Following on from a highly successful 2013, topping off with getting his single featuring A*M*E*, entitled ‘Need U (100%)’, nominated for the Grammys in the category of ‘Best Dance Recording’ of the year, Adam Dyment alias Duke Dumont is about to experience a similar wave of success in 2014. 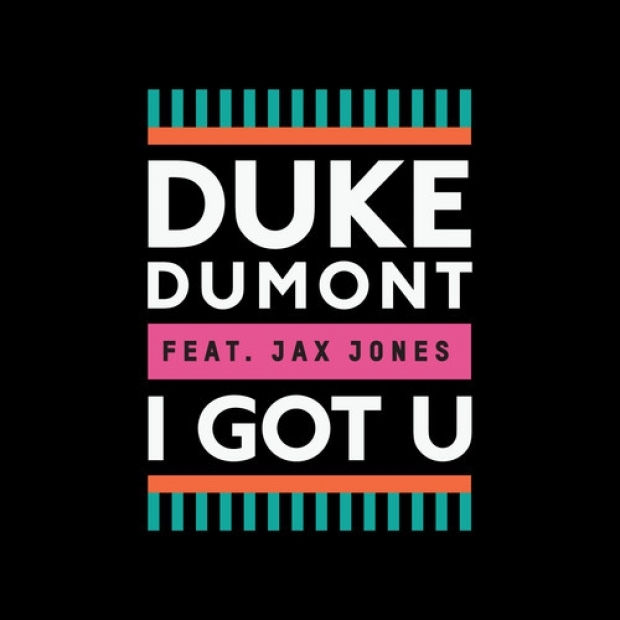 Underlining this statement, the British just teased his next single ‘I Got U’ alongside fellow songstress and producer Jax Jones. World premiered on Annie Mac’s BBC Radio 1 show in early December, the blissful and tropical song quickly moved up to the No. 1 spot on the Hype Machine . Emulating pure happiness with its calming vibe and the low steady beat, ‘I Got U’ is slated for release in mid March through Blasé Boys Club / Virgin Records, even before the publication of Dumount’s debut album, which still lies ahead.